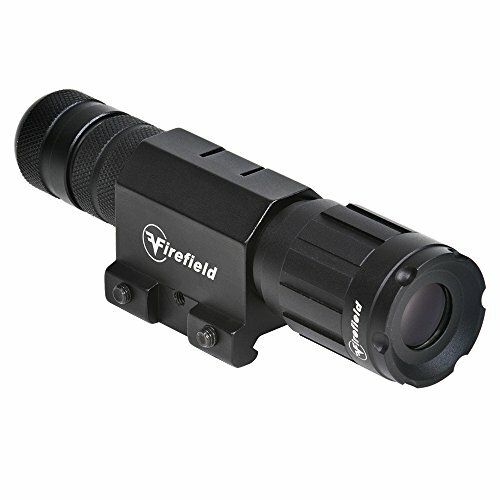 The Firefield hog laser illuminator turns a traditional riflescope into without equal night vision optic. 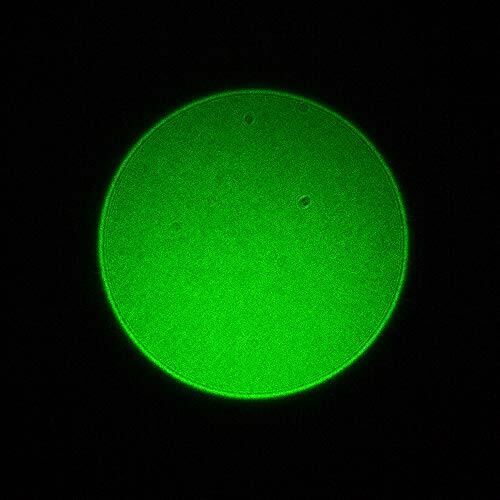 There are lots of advantages of utilizing green laser technology for night hunting as varmints’ and Hogs’ eye sight is less sensitive to green wavelengths of light, making it imaginable to identify them without spooking them. 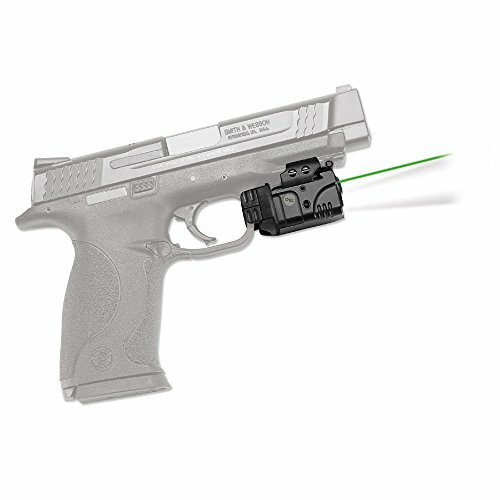 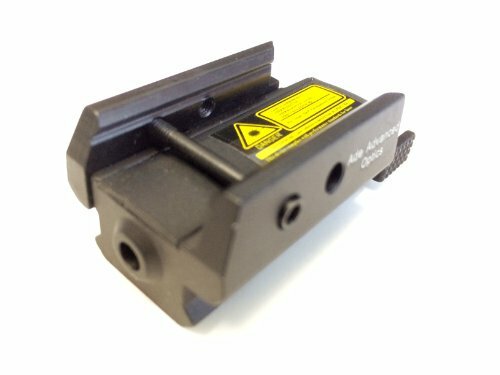 Laser technology also has the ability to trip much longer distances than LED technology allowing shooters to greatly increase their viewing distance at night out to 100 yards. 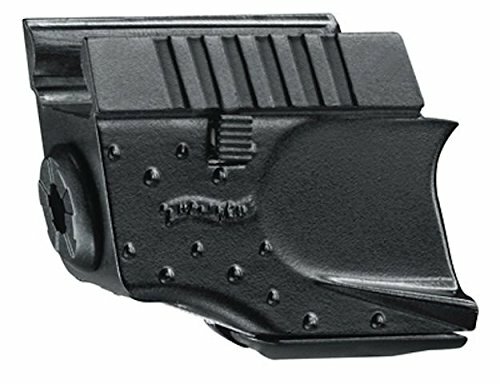 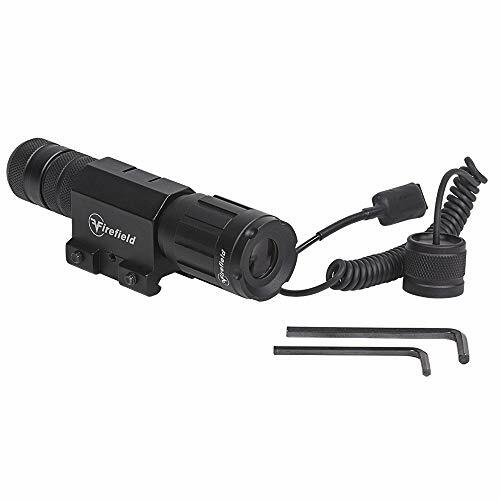 The Firefield hog laser illuminator includes both push-button and pressure pad operation Selections to Interchange for personal preference and battery life conservation, which is able to last as long as five hours. 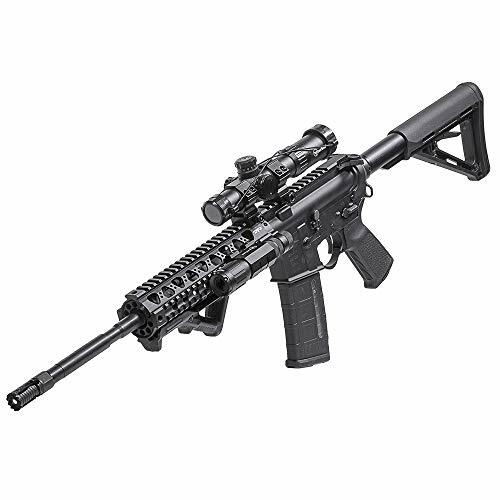 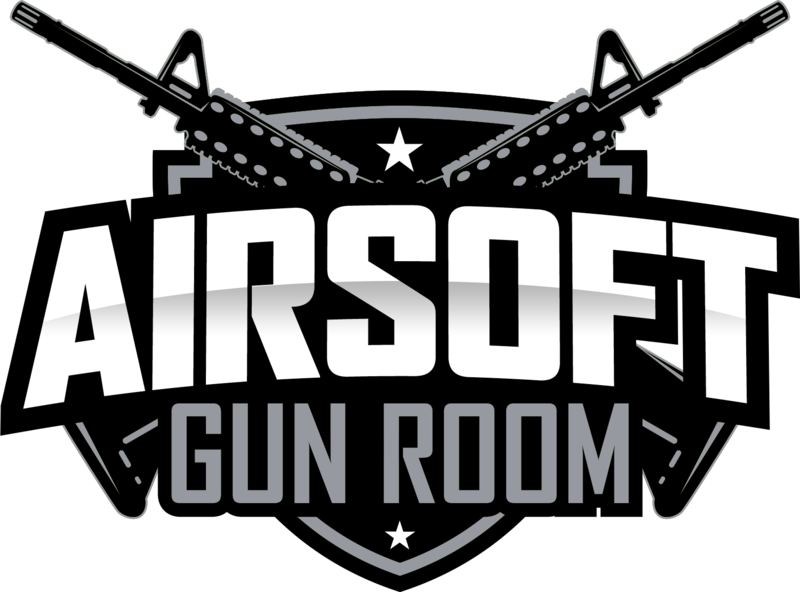 It is featured in matte black and constructed of Aircraft grade aluminum and comes with both a weapon and riflescope mount, allowing it to easily attach to a couple of firearms. 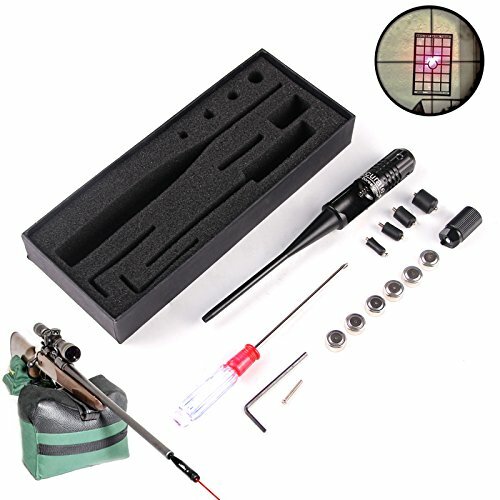 The laser is both shockproof and rated IPX6 weatherproof, making it a very good choice to bring on any hog or Coyote hunting adventure.